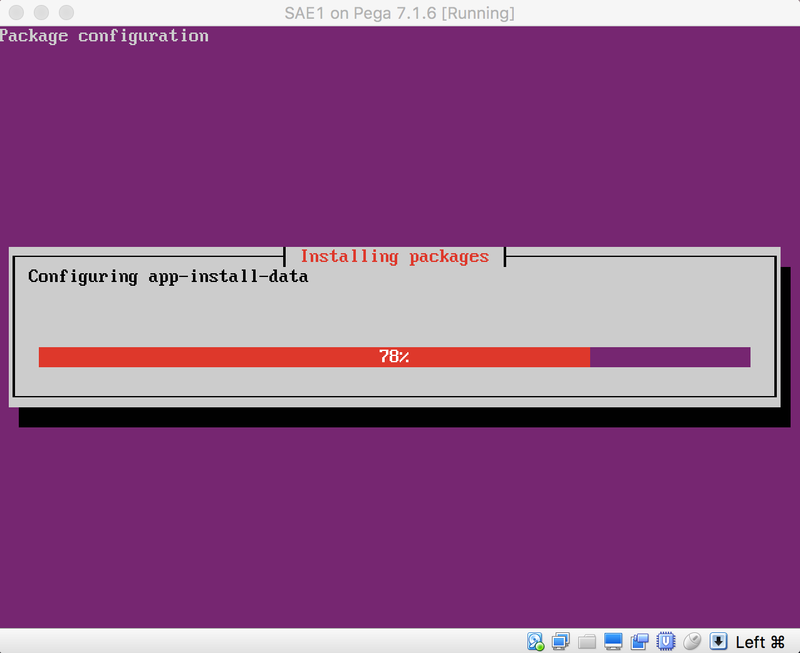 The Pega 7.1.6 Exercise System from Pega Academy runs on a virtual machine that uses the Ubuntu operating system. The virtual machine can be accessed through a command line interface that is provided by a virtual machine player such as VMWare Workstation Player or Oracle VM VirtualBox. 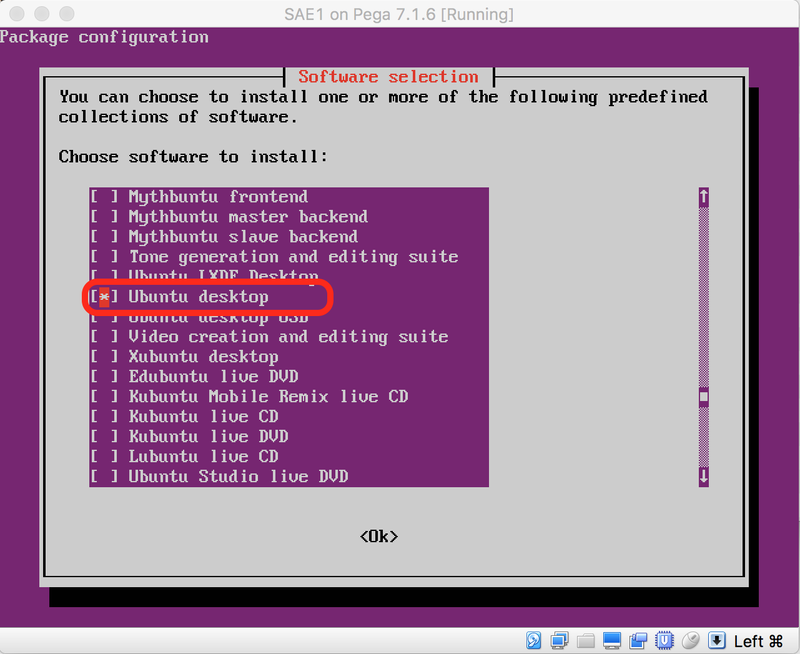 This post shows how a desktop GUI can be installed on the Ubuntu virtual machine. 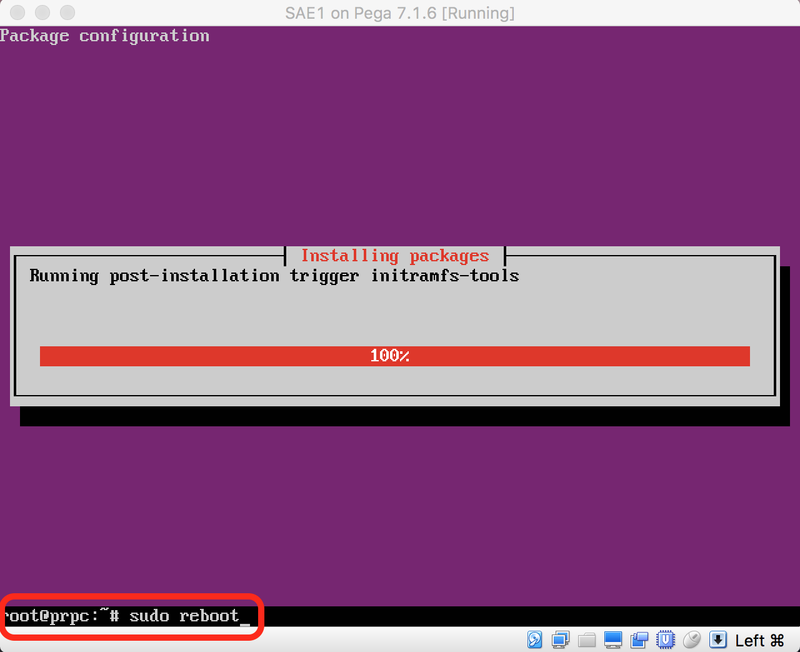 Here, the Pega 7.1.6 (SAE1_716_VM_20160708) Exercise System is running on Oracle VM OpenBox. 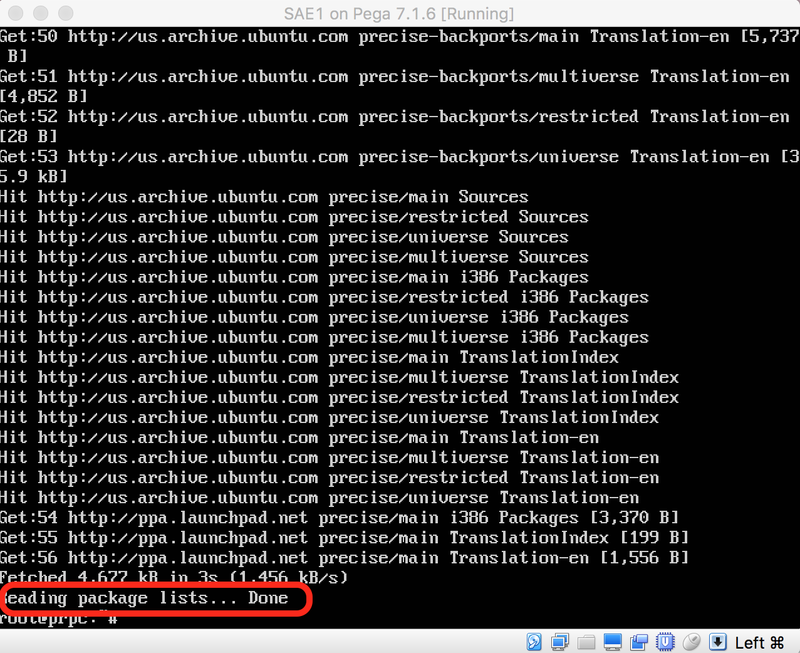 Before installing the Ubuntu Desktop GUI, it is necessary to update the APT package information cache. The APT update will not break the currently installed Pega 7.1.6 Exercise System. 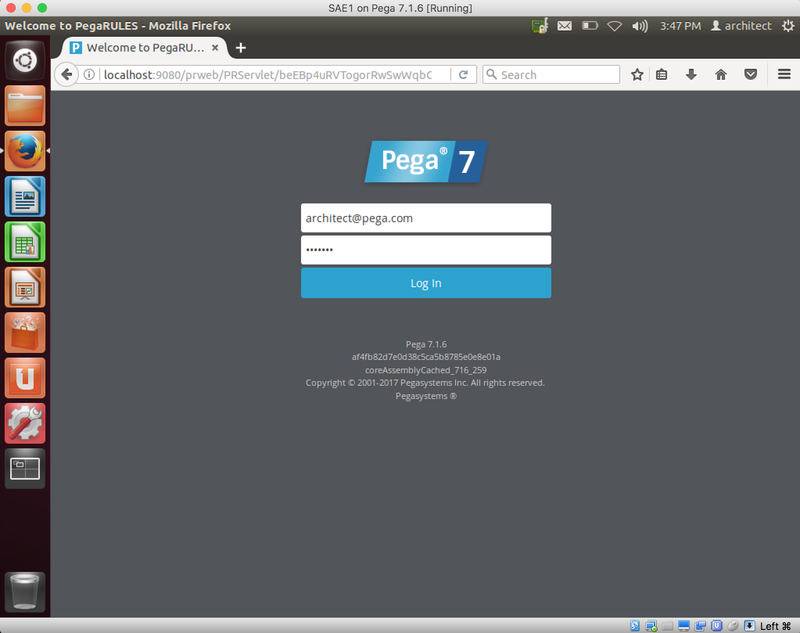 Login to the virtual machine of the Pega 7.1.6 Exercise System using root and password. The Pega 7.1.6 Exercise System, (build SAE1_716_VM_20160708), uses Ubuntu 12.04.1. This process may take a few minutes, depending on the Internet connection speed. The utility lists currently installed software packages and all available software packages for download. For example, in the screen shot, the PostgreSQL database package is currently installed as it is part of the Pega 7.1.6 Exercise System. Use the arrow keys to move up and down the list of software packages. 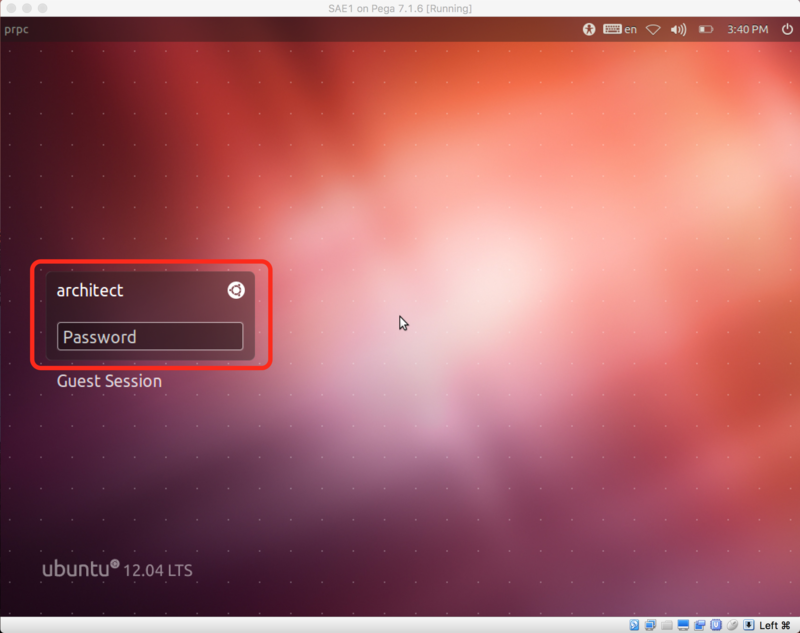 Select the package Ubuntu Desktop by pressing the Space key. Use the Tab key to navigate to the OK button at the bottom of the utility and hit Enter. The package installer will show a progress bar. The whole installation process may take a while, depending on the Internet connection speed. Once the installation is completed, the installation utility will be closed and control is returned to the command line. Reboot the Ubuntu OS to apply the changes. The virtual machine be restarted and when Ubuntu is launched, the Desktop GUI is launched by default instead of the command line interface. 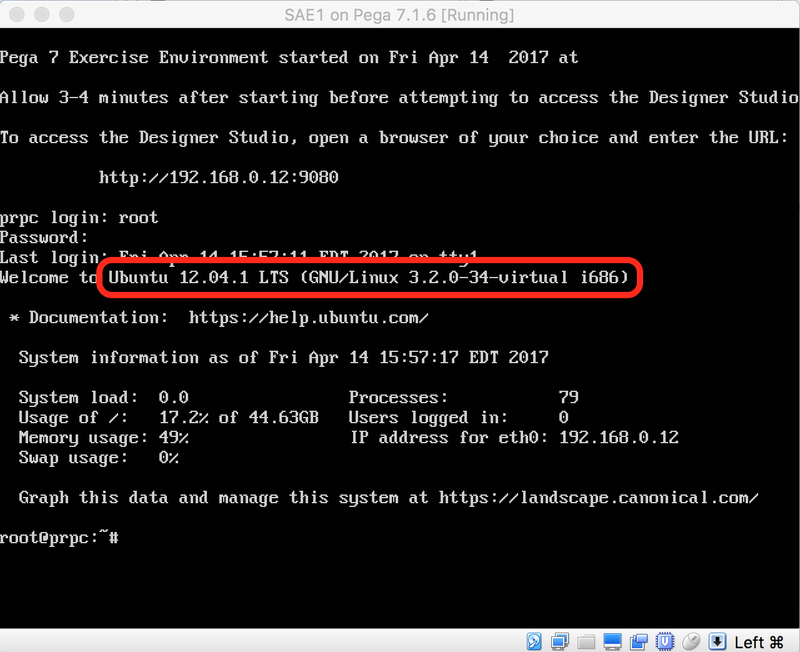 Ubuntu has the Firefox browser installed and it can be used to access the local Pega 7.1.6 Exercise System.